Kijiji general manager Matt McKenzie at the DealerTalkX conference. Photo from CNW Group/Kijiji. Canadian classifieds site Kijiji has announced a new standalone car-shopping platform: Kijiji Autos. The platform is separate from the company’s existing automotive business (a space it has been in since 2005) and is an all-new automotive research and shopping destination with its own website and app. “Our goal at Kijiji has always been to help Canadians make connections and to find what they need within their community,” Kijiji general manager Matthew McKenzie said in a news release. McKenzie added: “We recognize that for some, car shopping is really fun, while for others it can be a lot of work. Sharing more details about the new platform, the company — which is part of the eBay Classifieds Group — said Kijiji Autos is designed to provide an easier, intuitive shopping experience focusing entirely on autos. It will include vehicle recommendations and various search/browse filters. Kijiji Autos also has plans for features to help promote transparency: dealer ratings/reviews and pre-owned price analysis tool. Dealers in Canada can work with their local Kijiji sales rep to sign up for the Kijiji Autos Insider Program, which will provide updates on the site. “The autos industry has rapidly changed over the last few years and we've worked tirelessly to elevate the brand, develop the right product and partnerships, and assemble the best talent,” Kijiji director of autos Leanne Kripp said in a news release. “We constantly ask for feedback from our community of users and dealer partners, and that feedback is what's driven the evolution of our brand. 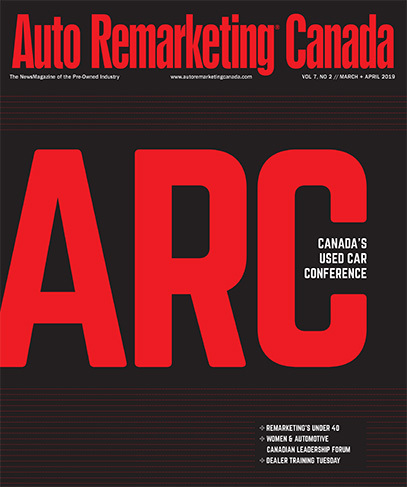 “What we heard was clear — Canadians want a better car shopping experience. Building on the success and learnings from our eCG family, we felt this was the right moment to do something disruptive in Canada. We're confident that Kijiji Autos will provide a more thoughtful experience for Canadian car shoppers, our dealer partners and private sellers,” she said.